Environmental insurance is proving helpful in addressing challenges facing urban redevelopment. One of the most common challenges that continues to plague developers and property owners is urban fill. Often found in older areas with a history of commercial or industrial use, it is also commonly found at waterfront properties, where lower elevation areas were raised above potential flood levels and/or to facilitate construction. The geotechnical and chemical characteristics of urban fill are unpredictable. This uncertainty, sometimes even at well characterized sites, has resulted in costly pollution liability claims that have included unplanned remediation, third party bodily injury and property damage claims, construction delays, business interruption and legal liability expense. 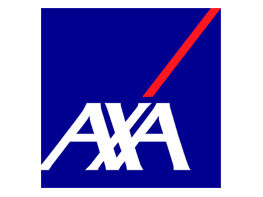 To learn more about AXA XL Catlin, please visit their website.